Si vous pouviez résumer The Obstacle Is the Way en trois mots, lesquels seraient-ils ? Recommanderiez-vous le titre The Obstacle Is the Way à un ami ? Expliquez pourquoi. C'est un livre assez léger à écouter, en ce sens qu'il n'y a pas de concepts compliqués et que « l'histoire » est bien écrite mais on peut le résumer à un playdoyer pour le stoïcisme (fais de ce qui t'arrive, et que tu ne peux empêcher, une opportunité pour grandir). Ryan Holiday fait plusieurs fois référence à Marc-Aurèle ou à Epictète et m'a donné envie de les lire, ce que j'ai fait, et en effet il n'ajoute pas grand chose : il actualise simplement leur pensée avec des exemples d'aujourd'hui. 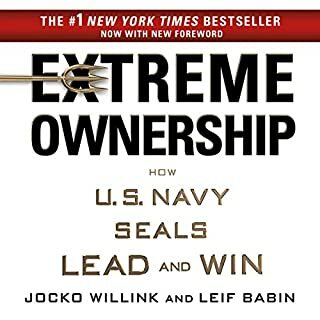 Everyone should read this or listen to it. This is unvaluable wisdom from the stoic that Ryan give us through this book. It's so much powerful for everyday life, from work to family. 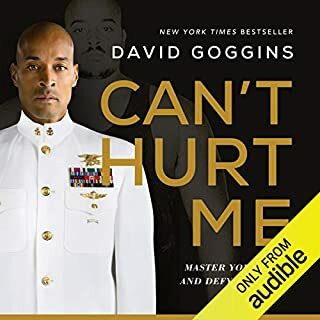 I glad to know this book and encourage everyone To listen to it, it could ease your daily life and help you je strong when you need it the most and happy the rest of your life. 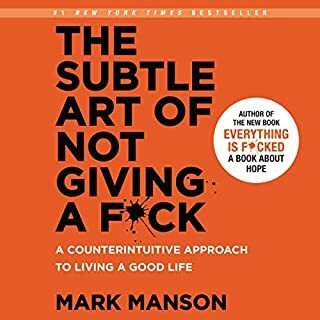 This is an amazing book that sums up a lot of Stoicism with relatable stories and useful information. 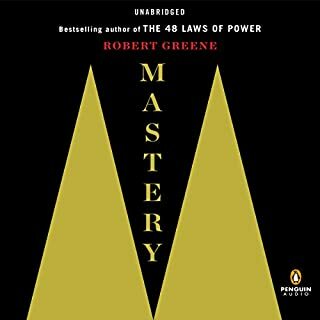 It's very akin to Robert Greene's books which makes sense since Ryan interned for him for a time. All of the stories are fantastic and the tips are all actionable and usable in everyday life while being entertaining to boot. I generally hate author reads and this is not great but also not too bad. I listened at 1.25x which tightens up the performance without losing too much in the way of inflections. 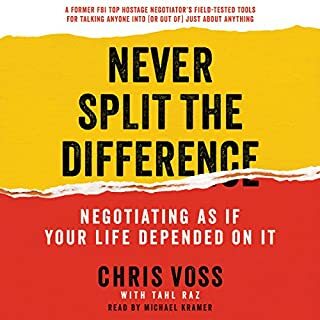 A very annoying part of this audiobook though is that an hour and a half is an episode of the Tim Ferriss podcast that you can get on iTunes. 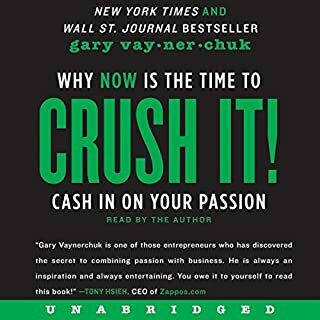 That makes the book come in at roughly 4.5 hours if you don't want to listen to or have already heard that interview. I just wish that was in the description of the book. 198 sur 209 personne(s) ont trouvé cet avis utile. 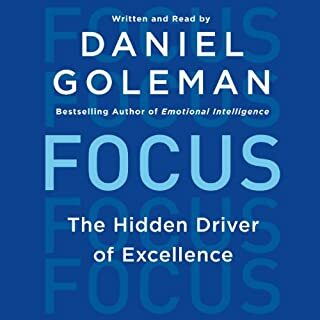 Where does The Obstacle Is the Way rank among all the audiobooks you’ve listened to so far? 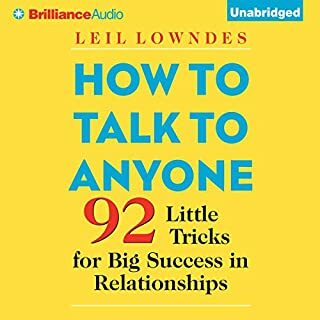 I have read the kindle version and listened to the Audible version several times. The ideas are timeless and empowering. I find myself recalling the book throughout the day. I have also found myself trying to relay the lessons and concepts to my own daughters. Focusing exclusively on what is in our control magnifies our power. Every ounce of energy directed at things we can’t actually influence is wasted, self-indulgent & self-destructive. 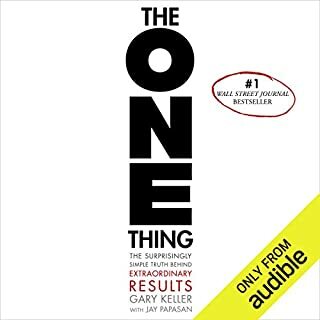 Would you consider the audio edition of The Obstacle Is the Way to be better than the print version? I prefer audio versions of the books for the most part, because I love listening to them in the Jeep and using the time to learn. 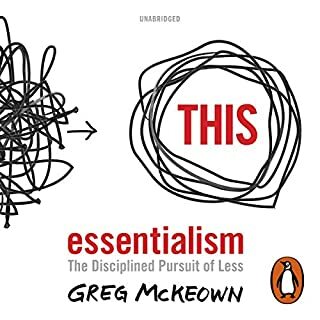 However, the material in this book is so good, I had to go out and get the print version, as well--because I found myself constantly saying, "Ooh, that's a great thought...I need to write that down," while I was driving! What other book might you compare The Obstacle Is the Way to and why? Seneca's Letters from a Stoic...Stoic philosophy, pretty straight forward. James Altucher Choose Yourself...Both give great, concrete ways to make your life better by changing your thinking. I love Ryan, and this book is fantastic--but I didn't give five stars because the reading was a bit dry. I really enjoy the author's reading their own works, but more inflection, varied timing and such would be appreciated. Still, I loved it. Wow. Where do I begin? I'll start with one of the principles at the end--looking death in its face and realizing that we are mortal, and using that knowledge to light a fire under us to do something great in this life. If you're reading this review, and you haven't gotten this book--do it. It's a great way of thinking, and it's one of the "quake moment" books that can truly have a great effect on you. 41 sur 44 personne(s) ont trouvé cet avis utile. The narrator ruined the book. I think this is an example on how a narrator can take away a lot in a book. Even when the narrator is the author, you may think that the performance would be more "natural" but many times it just feels like he is reading an extract that he doen't enjoy, monotonous and sometimes "lifeless" I would ask someone else to read the book and republish it. 92 sur 100 personne(s) ont trouvé cet avis utile. What did you like best about The Obstacle Is the Way? What did you like least? I felt like the book could have been done and dusted in 2 or 3 chapters. There wasn't much new content, it was the same stuff over and over. Maybe I'm just jaded because I've already read a lot of books with this sort of content. 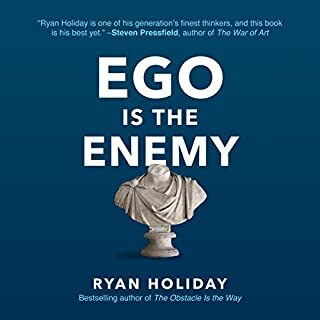 If you’ve listened to books by Ryan Holiday before, how does this one compare? I really enjoyed "Trust Me, I'm Lying". It was engaging because I suspected what was going on in new media but this book really laid it bare. I think the difference is that instead of re-presenting other peoples ideas the author was giving insight into something he knew inside and out. What didn’t you like about Ryan Holiday’s performance? His voice was nasal because I think he had a cold or a blocked nose. This was pretty hard to listen to. Here is an idea: if you have a raging sinus infection, or just a clogged nose that will not allow you to speak normally, and you are supposed to narrate a book that day, CALL IN SICK! Don't make your poor listener suffer through your disgusting snotty nose - all I wanted to do was give this guy a tissue. Nasty! 151 sur 167 personne(s) ont trouvé cet avis utile. 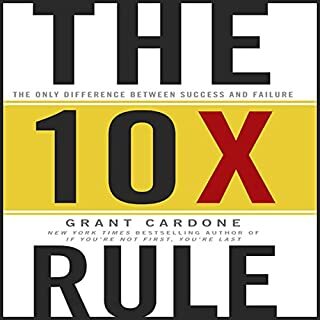 Some minutes within the story I thought I was reading a Robert Greene's book, because there were many great characters from the past, with the same paced rhythm. In the end Ryan Holiday explains that Robert Greene is his mentor and it all made sense. Overall, it is a good book. I don't think it is practical one, but the author says it is. 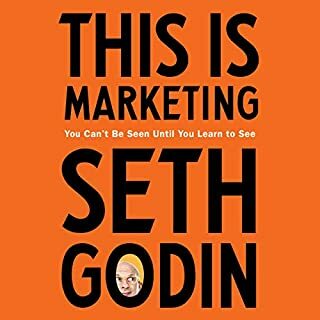 I didn't give it a five star because the last hour and a half it is a podcast between the author and Tim Ferris, the author of 4 hour workweek. 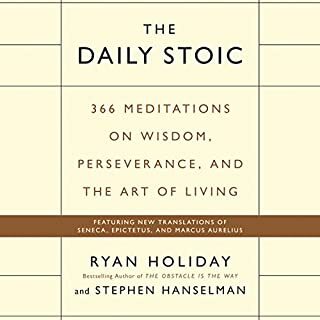 I am eager to listen to Ryan Holiday next book. What did you love best about The Obstacle Is the Way? 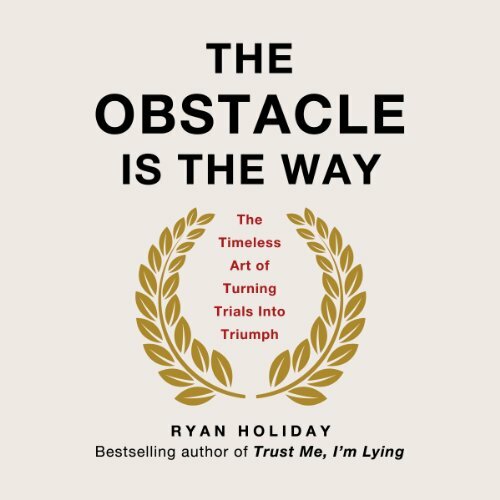 The author, Ryan Holiday, surmises that many people give up too easy when faced with obstacles. With the emergence of technology and other advancements we have become soft and lazy. Many of the things we use to make our lives better have made us weak. We have lost our way and a lot of us are unable to generate fortitude to achieve our goals. According to Holiday,. "Great times are great softeners. Abundance can be its own obstacle." We have become easily stopped in the face of conflict and are becoming more unhappy. Holiday puts forth an approach for a generation that has too much and is stuck. It's more of an approach that gives the reader a new perspective for thriving amid chaos and dealing with everyday challenges. Holiday does not propose a recipe, a prescription or list of things to do. It's much more than that. It's more of an inquiry. Holiday invites the reader to reflect on the obstacles that are holding us back, making us unhappy and unfulfilled as humans. Holiday challenges us to reflect on how we discern our current set of problems. As we do so, we are able to understand the truth of our situation and separate out our our false preconceptions. As this occurs, we are able to see our obstacles with new eyes. We are able to change our relationship to our challenges and relate to them powerfully and viewing them as opportunities. Throughout the text the Holiday does a great job of sharing the collective wisdom of some of our greatest thinkers. It is not a treatise on their work. 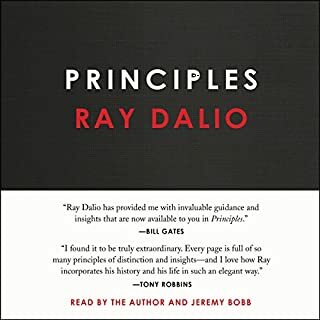 As Holiday introduces a distinction of a legendary philosopher, he also cites a real life case study of an individual who transformed their situation. Who changed their relationship to their situation and transformed it. He uses incidents of current day people as well as historical figures. I also purchased the hard copy of this book. It is on my desk and will serve as reference book. I also plan to give it as a holiday gift to my family, friends and co-workers. 41 sur 46 personne(s) ont trouvé cet avis utile. Controlling of emotion isn't a new topic. It's been talked about since human civilization amongst different schools of philosophies and religions. 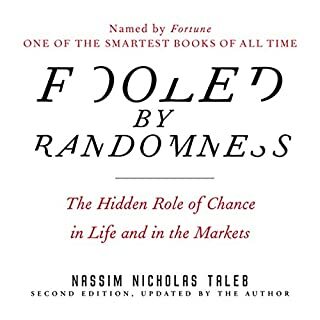 Yet this book still managed to be interesting and insightful. Not having a code when reading. 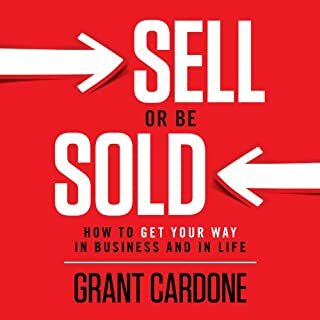 Great book, will recommend to friends. 34 sur 39 personne(s) ont trouvé cet avis utile. What disappointed you about The Obstacle Is the Way? It's flimsy. I found myself wondering how long it would be if you took out the words, "The Obstacle Is the Way," which were repeated like a chorus in between loose anecdotes. Not my favorite. Also, that was a nasty cold he had for the first two hours. 49 sur 57 personne(s) ont trouvé cet avis utile. Als zweiseitiges Essay hätte dieses Buch sicher seinen Reiz. Die unglaubliche Ausdehnung und ständige Wiederholung immer wieder der gleichen Phrasen machen es aber unerträglich. Habe nach der Hälfte des Buches abgebrochen. Schade eigentlich. when I feel somewhat discouraged or kind of down I always go back to this book. Afterwards all seems lighter and I win again lust for confronting what may come. The first time I found the audio a bit to dense. But the second time I liked it much better. Now I hear it every now and then. It is on of my favorite audios. Ryan Holiday also does a great job as a speaker. The reading is good, but his voice is not the best one. The content is well thought and researched. I find it vary interesting and motivational. It's simply a good structure in my opinion. Wonderful. I'm listening to it again. Inspires to shift the way we think by 180 degrees. It can be life changing to see every obstacle as an opportunity to grow. please use another speaker for the next book. the book is very good! But ryan should not narrate himself, it sounds like his nose is blocked. This is one of tge biggest works of our time, making ancient philosophy applicable in our daily modern life. I love this book! 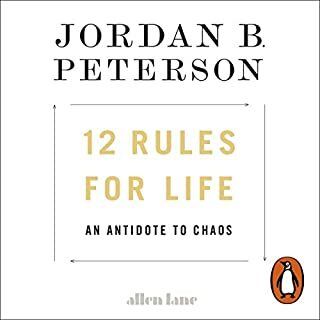 It's written in a simple and very accessible way, engaging the reader/listener through historical facts and examples, instructing about philosophy and life in general. It's a plus that's narrated by the author, although there's a patch in the middle where he sounds like having a strong cold. I know those things happen but it's just not pleasant. The conversation with Ferris at the end is definitely a great plus, as it's great to have the chance to get to know the author.